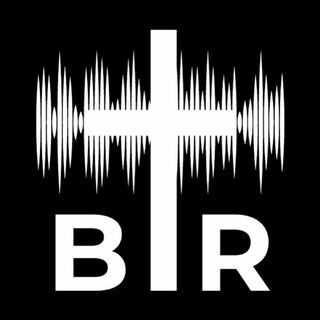 BR 3-14-17; Yaffee is back for another edition of Beyond Reason Radio and talks about the hottest topics out there! Rep. Steve King is being called racist for a tweet and some comments he made, Yaffee talks about why his comments WERE NOT RACIST! Yaffee also gives his take on the CBO report on Trumpcare and other BEYOND REASON stories! Listen to the show here now!